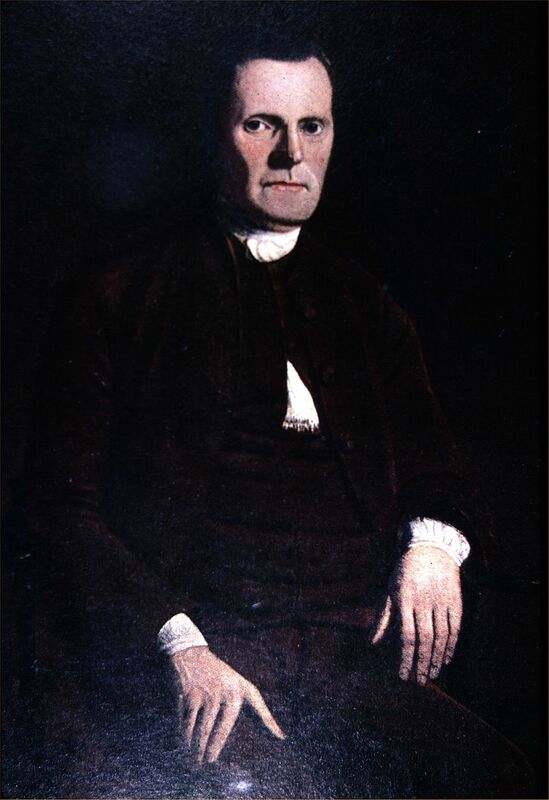 Sherman was a Connecticut delegate to the 1787 Constitutional Convention in Philadelphia. When the convention deadlocked over the Virginia Plan (calling for Congressional representation proportionate to state population) versus the New Jersey Plan (calling for equal representation among the states). Sherman’s “Great Compromise” proposed equal representation in the Senate and proportional representation in the House of Representatives. With this, the convention moved forward, and the Constitution was offered for ratification.